Everything you told me was of value. From my first contact with you to the finished system, it was easy, fast, accurate, and cost effective. 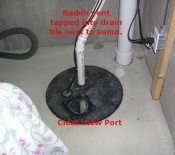 The best part is we have reduced radon from 32, to 2.1. The entire cost was only $328.00 compared to the $1,500.00 estimate by the local professional installers. We are extremely pleased with how little noise the fan generates. 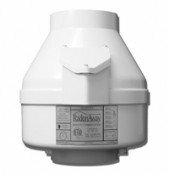 I strongly recommend your service to anyone considering installing their own radon reduction system.